BOTTLE 100ml 3.4 FL. OZ. Face & Body Shower Gel for a special cleansing experience, recommended even in case of dry and sensitive skin. 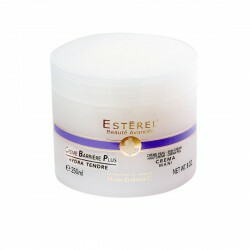 Innovative protective cream with waterproof properties, as well impermeable to oils and solvents. 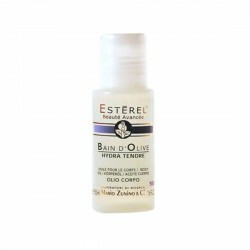 Natural ecological deodorant preventing and neutralizing bad odors on the most sensitive skin. 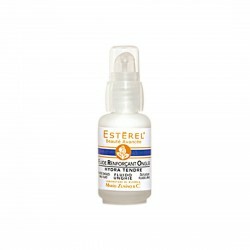 Alcohol-Free stimulating and moisturizing tonic lotion for body. Bottle 30 ml 1 FL.OZ. Special fluid for nails to reinforce the structure of damaged, fragile and extremely thin nails. Protective shower gel without soap. 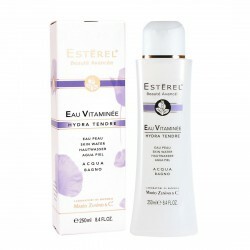 Suitable for frequent washings, it refreshes the skin without irritating or dehydrating. 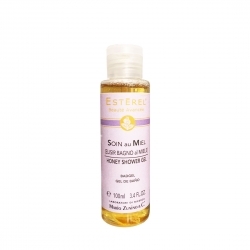 Face and body massage oil, allowing not oily prolonged massages and leaving a pleasant velvety effect on skin. 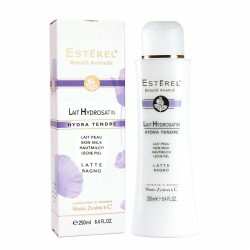 Hydrating and toning bath moisturizing milk, fast to be absorbed. Bottle 125 ml 4.2 FL.OZ. Purifying foam with no preservatives. Recommended for sensitive skin and especially for the hygiene of children. Jar 50 ml WT 1.6 OZ. 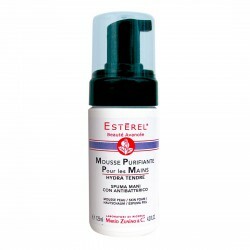 Hand cream with a protective action, opposing the different aggressions due to detergents, unfavorable climatic conditions or particular sensibility. Bottle 500 ml 16.9 FL. OZ. Soft Delicate Soap formulated for <u>hands and intimate cleansing of women, men and children. Bottle 50 ml 1.6 FL. OZ. Bottle 300 ml 10.1 FL. OZ. Special Refreshing and Relaxing Emulsion for the foot care.